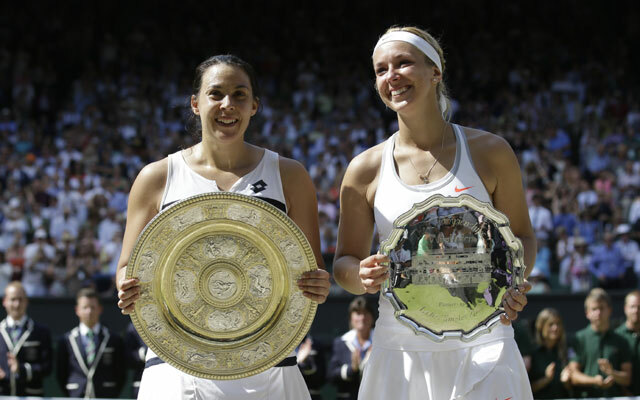 Marion Bartoli, whose power game bother Lisicki as much as any of her notable eccentricities,She won 6-1, 6-4 Saturday to capture her first Grand Slam title in her 47th appearance at a major. “I dreamed about this moment for so long,” Marion Bartoli said during her on-court interview. She addressed Sabine Lisicki, who was shaking and in tears.